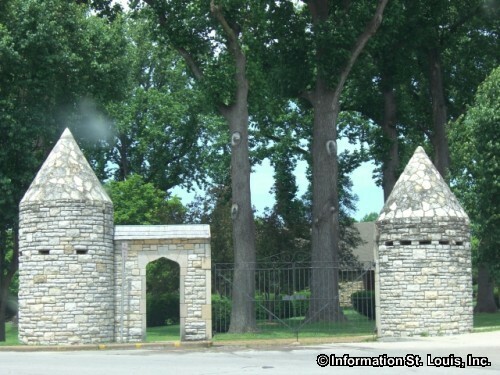 This a community site with information and news about the 63019 zip code. 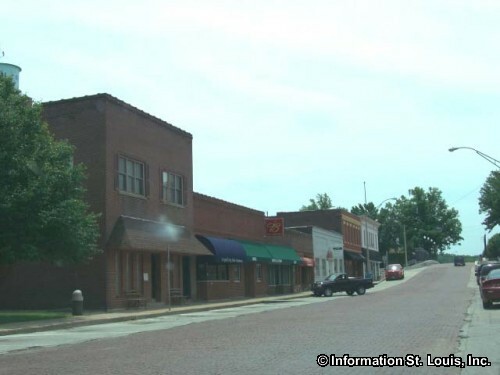 This area is located in Jefferson County Missouri. 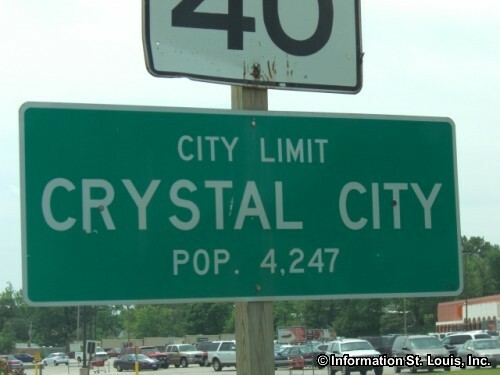 The City of Crystal City lies within the zip code with the eastern border for both the city and the zip code being the Mississippi River. 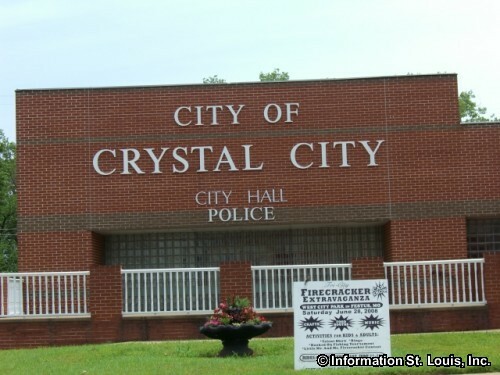 The name "Crystal City" was chosen by the residents in the 1870s because the city had been established for the workers, and their families, of the Crystal Plate Glass Company. 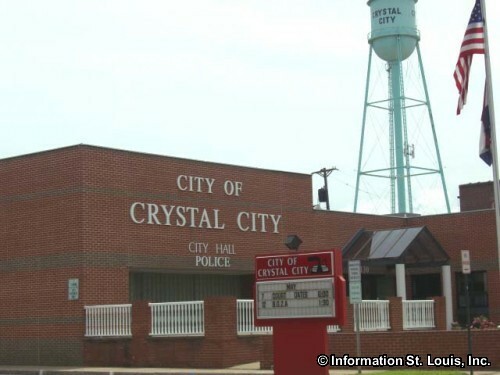 During the early 1900's, the plate glass manufacturing plant of Crystal City was the largest in the world. The plant was eventually owned by PPG Industries and was closed in 1991. 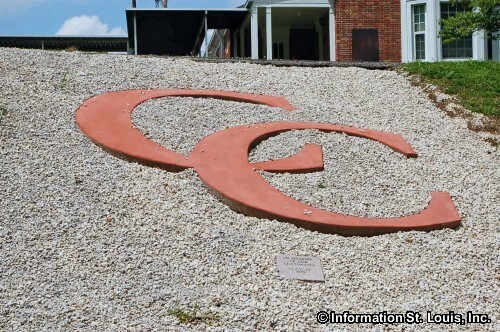 The local public school districts that serve the 63019 area are Crystal City School District and Dunklin School District. 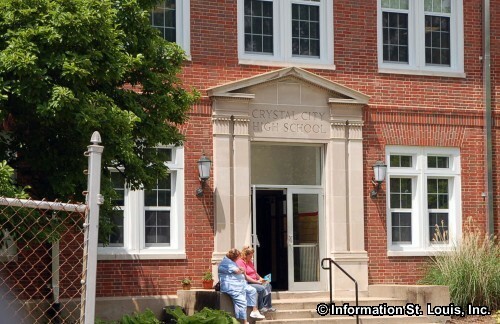 The Crystal City High School and Crystal City Elementary are located in the area. Medical services for the zip code, as well as the for Crystal City, are provided by Jefferson Regional Medical Center. 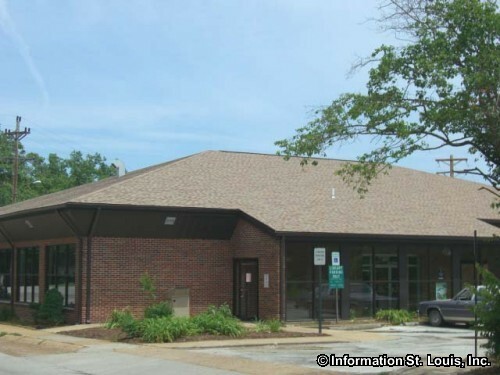 Important roads for the area are Highway 61/67 or Truman Road/Blvd, Crystal Heights Road, Missouri and others. 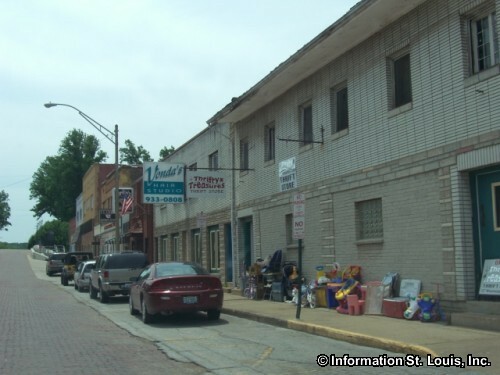 Even though Highway A and Interstate 55 are not in the zip code, they are also important to the residents living there. Real Estate For Sale in 63019.